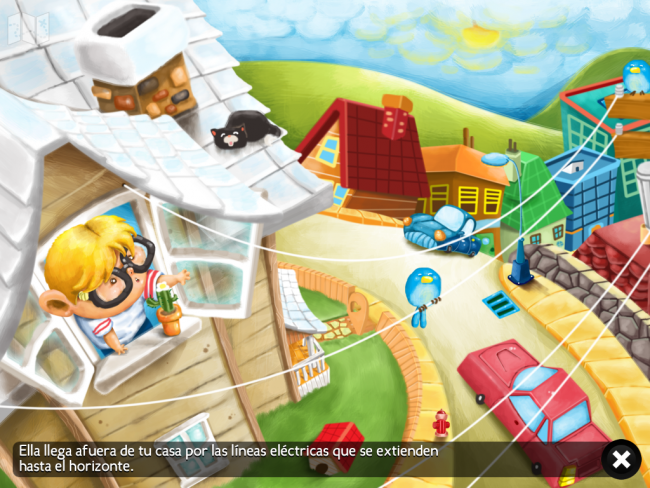 The Adventures of Alex: Electricity is a new iPad app available in English and Spanish. It’s an educational ebook with a funny twist at the end. 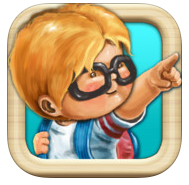 Alex is a curious little boy who wonders where power comes from. Learn what types of devices around your house require electricity by tapping each object on the pages. Then, go with Alex as he follows the power lines to find out where they begin. I like that this story integrates the truly educational with something slightly humorous. 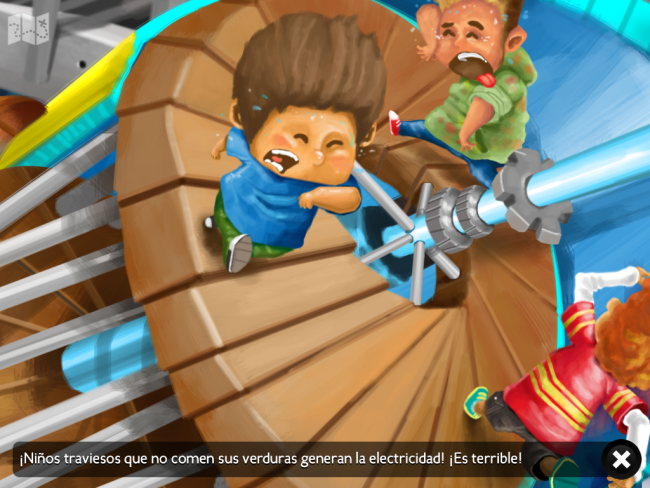 It makes it more fun for kids who might not be as curious as little Alex about la electricidad and could spark a funny conversation at story time. Visit the Adventures of Alex website for more info. This is the best website for anybody who desires to find out about this subject. You notice so much its nearly onerous to argue with you (not that I truly would want…HaHa). You undoubtedly put a brand new spin on a topic thats been wrote about for ages. Nice stuff, simply nice!